Ray, Amanda and the Girls Welcome You to the Pearl Hotel! We have been running our Blackpool B&B for 17 years right in the centre of town, close to all the major attractions and bustling nightlife. We guarantee your stay will be one to remember for all the best reasons. Taking pride in our high standard of cleanliness, accommodation, facilities and service, we offer exceptional value for money. 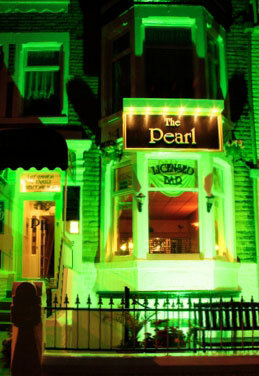 Whether you’re after a romantic break, a family holiday or a get away with a group of friends, the Pearl Hotel can offer the best cheap B&B in Blackpool central. 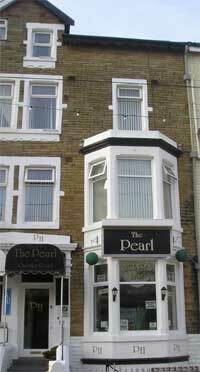 Looking for cheap Blackpool hotels with bed and breakfast? The old adage says: ‘You get what you pay for’ but we over deliver at every opportunity. 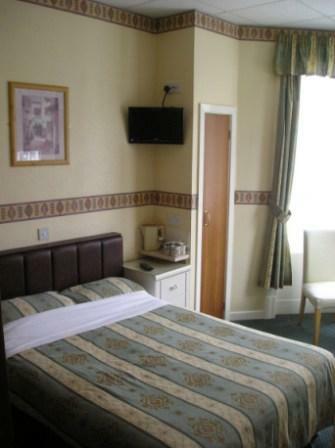 All the rooms in our cheap hotel have en suite facilities, Freeview TV, tea and coffee making facilities and free WiFi. And our breakfasts set you up for the day so you can enjoy all the delights that Blackpool has to offer. It’s no surprise that our regulars come back year after year. Arrive as a guest leave as a friend! 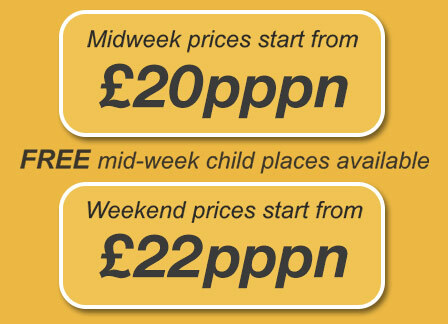 Find out why our bed and breakfast hotel is such good value.